wx44 has no other items for sale. 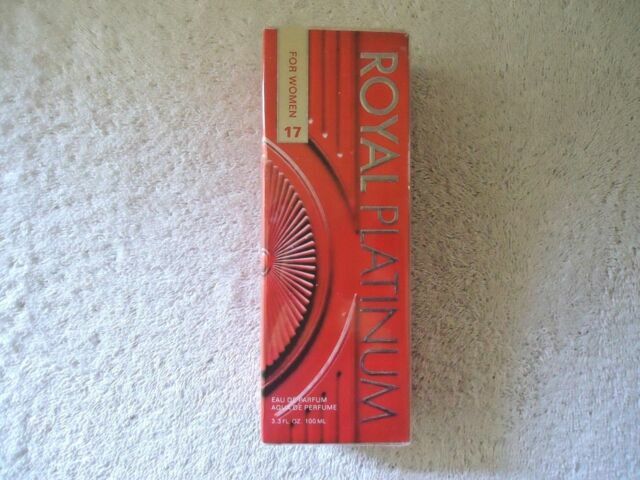 Details about Royal Platinum 71 For Women Perfume 3.3 Fl.OZ. "GREAT GIFT." 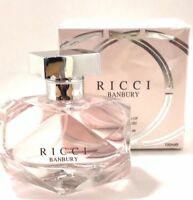 L'AMOUR ESTE BEAUTIE FOR WOMEN'S PERFUME 3.3 fl.oz.